Four months after completing a $40m Series C, BlueVine, the Palo Alto based SMB lender accepted a strategic investment from Citi Ventures. The company is hoping that Citi can help BlueVine manage regulations, compliance and complex financial transactions. 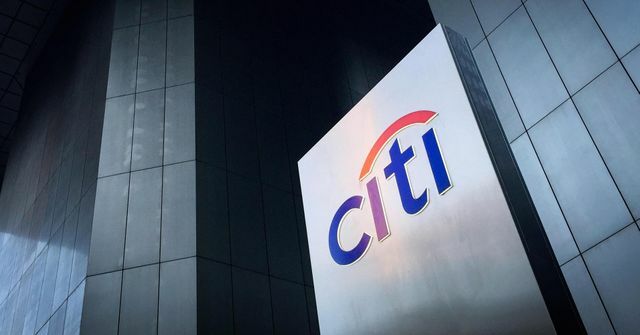 The two firms haven't yet worked out a commercial partnership, but they're already exploring various ways they can work together, said Arvind Purushotham, managing director at Citi Ventures. JPMorgan recently started issuing online loans to small business customers using technology from web-based lender On Deck Capital. And last year, consumer online lender LendingClub partnered with Citibank to provide credit in underserved communities. All the big banks are paying attention. In a letter to shareholders a year ago, JPMorgan CEO Jamie Dimon said "Silicon Valley is coming," and told investors that the bank is "completely comfortable with partnering where it makes sense." We are happy to be partnering with Eyal and the BlueVine team!